My first career in Early Childhood Education and University of Guelph training in Child Studies, left me with a life long awareness of the overwhelming power of having our basic life needs met. When our needs are met we are happy, content and move forward in life with confidence. As adults, most problems, pain or limitations can be traced back to a critical moment in time when one or more of our basic needs were not met. Frequently, these events occurred when we were well under the age of five years, in our infancy, during conception or possibly we inherited an unmet life need from our parents or ancestry. The pain of not having the need met results in an energy constriction to which our psyche will provide a work around solution. It’s not usually ideal but will do in the moment. However, in adapting to this unmet need we have created a pattern of pain in our present often difficult to identify or access. As adults when we go to solve the problem, recurrences frequently happen as we have yet to clear the underlying unmet need. It can be very frustrating. – the need for purpose, meaning, spiritual happiness and love from within. We’ll now be deepening our sessions with this new material. For example, I plan to add this section on unmet life needs into next week’s Health and Fitness repatterning to help us clear the underlying causes for any blocks to our health. 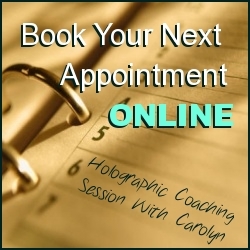 Of course in-person sessions provides you with the specific needs to your life situation. What unmet life needs can you identify within yourself? Where do you need support? 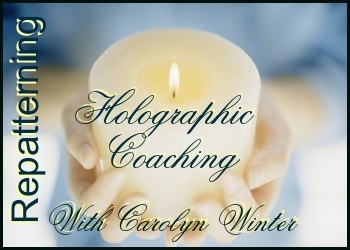 Consider a personal session, a coaching package or any of my topical online sessions. Resonance Repatterning intuits where changes are most needed for you at this time and I would love to help. PS – A note for my Resonance Repatterning colleagues the new material on Basic Life Needs is presented in the Transforming Primary Patterns with Resonance Repatterning book. This and other amazing new sections are added into all of the books. Join us for an online seminar at www.Ozardis.com to learn all of the new updates. ← Love is in the Air – Circulate It!